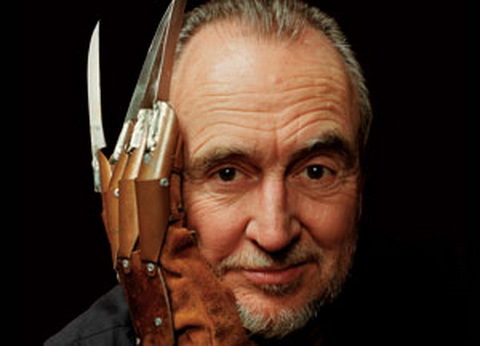 Woke up to the very sad news that one of my favourite horror directors Wes Craven had passed away. Apparently he had been suffering from brain cancer. Craven was a true legend in horror, and directed such classics as A Nightmare On Elm Street, The People Under The Stairs and Scream. The genre, as well as the movie industry as a whole has lost a true pioneer. 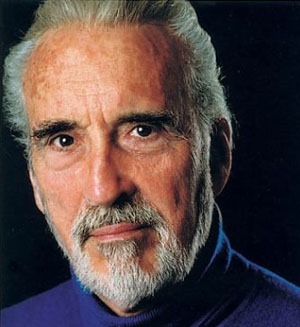 I was saddened today to hear of the passing of one of the true legends of cinema. 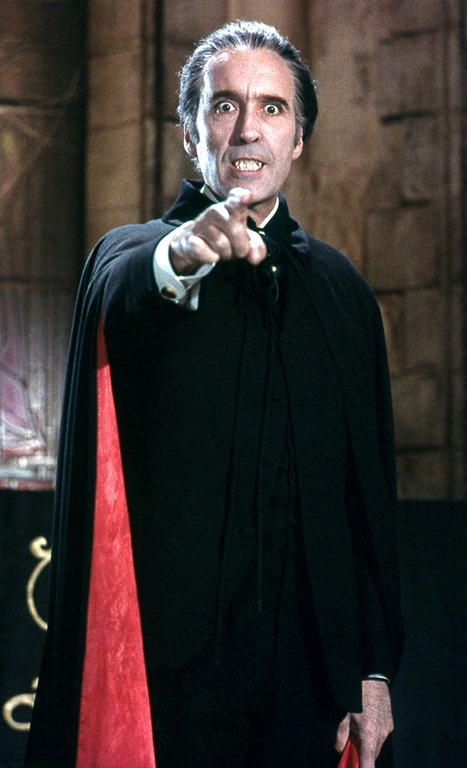 Sir Christopher Lee had been one of those actors that commanded the screen throughout his career, most notably playing Dracula for Hammer films in the sixties. 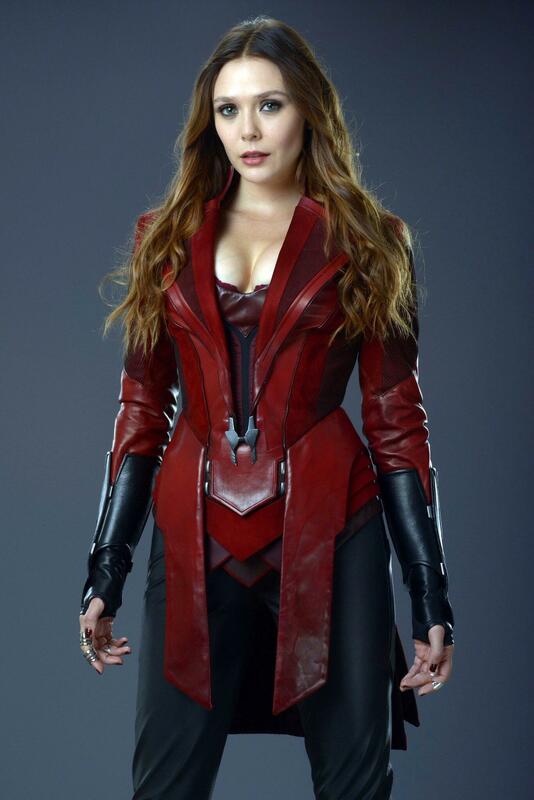 In recent years he became a go-to actor for big name franchises such as Star Wars and The Lord of the Rings, and his presence and powerful voice always made his roles memorable. At 93 years of age, he was working almost up to his death and will be remembered I’m sure as one of the true greats up there was Charlton Heston, Kirk Douglas and the like. I was saddened to hear the news this evening that icon of science fiction, stage and screen Leonard Nimoy has passed away. He was 83. Nimoy was of course the legendary Spock from Star Trek, in both the short-lived TV series, the movie franchise as well as the recent re-boots (as future Spock) and was always a charismatic, at times dead-pan funny and always likable presence. 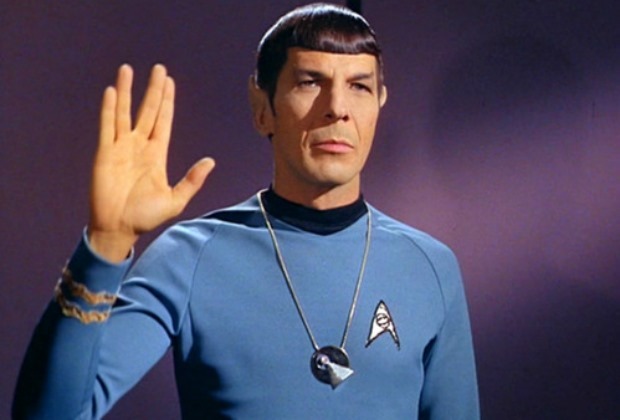 He will be very dearly missed by the movie industry, Star Trek fans and many others. My thoughts go out to those closest to him.